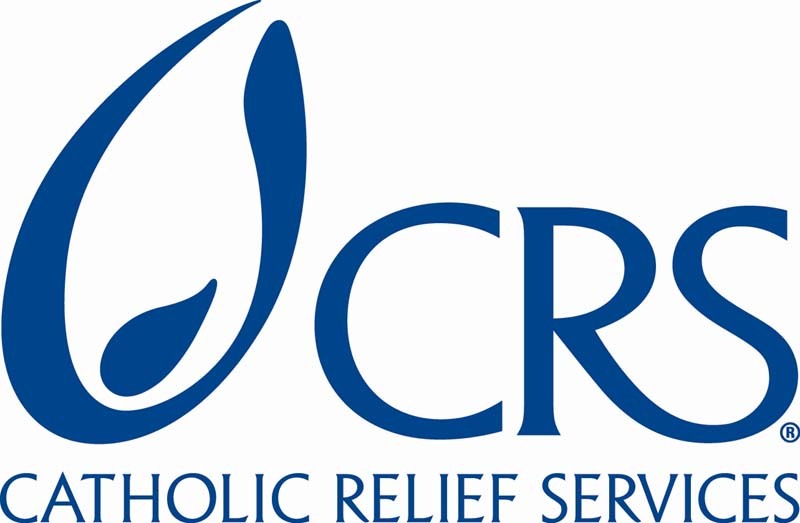 CRS/Indonesia is currently hiring for several positions to implement Education and Socio-Economic Assistance for Refugees in Jakarta Greater area in collaboration and with support from United Nation High Commission for Refugees (UNHCR). All positions will be based in Jakarta and led by a Program Manager. Education Project Officer will provide technical support to partner staff for the design and conduct of all education activities, including the establishment and operation of the accelerated learning program, accelerated learning program curriculum development and adoption, organize educational assessments and facilitate selected students to enroll in Indonesian schools. Bachelor’s degree required in Education, Social Work, Community Development or related field. Responsible for working directly with the Program Manager, Socio-economic Field Officers (assessors), partners and refugee representatives, government officials and other organization, and coordinating the day-to-day implementation of the Monthly Socio-economic Assistance (MSA) activities to serve refugees in Jadetabek area. He/she will directly supervise three Socio-economic Field Officers (assessors) and coordinates the assessors to regularly assess the refugees’ socio-economic conditions, including home visits to the refugees’ houses. This position will also conduct regular visits to project partner offices and sites and review data collection systems on socio economic survey to ensure data quality and appropriateness of practices. Bachelor’s Degree in Social Work, Community Development, or any relevant course. Minimum of 4 years of work experience in community development, mobilization and/or information management. The Finance Officer will support in the financial management and implementation of MSA interventions for refugees in Jakarta Greater area, in compliance with CRS’ established accounting standards, Generally Accepted Accounting Principles (GAAP), donors’ rules and regulations, and legal requirements to support high-quality programs serving the poor and vulnerable. The Finance Officer will also conduct regular financial supervision and check and review partners financial report, and provide capacity building for partners or vendors/financial service provider as necessary to maintain efficient functioning of cash transfer system and general financial operation. Minimum of 3 years accounting experience, preferably with an international or local NGO, or a financial/banking institution. Knowledgeable in online transaction and Information, Communication and Technology for financial system is plus. As a member of the CRS - UNHCR project team, you will be responsible for working under supervision of the Socio-economic Project Officer to regularly assess and analyze the target refugees’ socio-economic situation, and provide recommendation to CRS and UNHCR for provision of MSA to the most vulnerable refugees. Your thorough and service-oriented approach will ensure that the project consistently applies best practices and constantly works towards improving the impact of its benefits to those we serve. Only applications that meet the above qualifications will be shortlisted. All applications and CVs, should be sent by email to CRS Indonesia at Indonesia_HR@crs.org before or by November 17th, 2017.